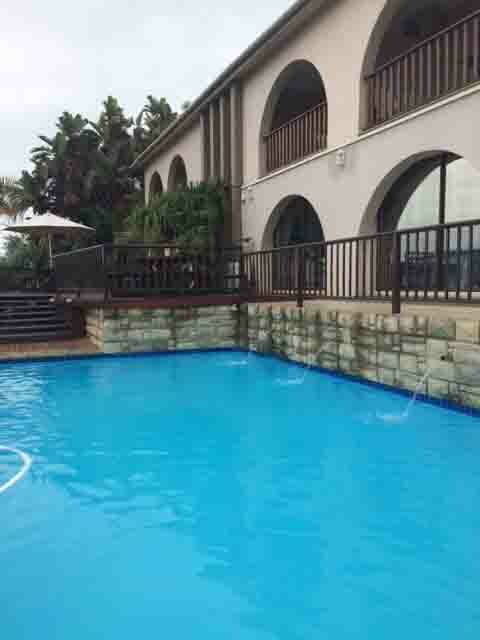 We provide the perfect setting for corporate and family accommodation. With our magnificent sea views, tranquil environment and quality service we have 18 lovely sea and non-sea facing rooms for you to choose from. 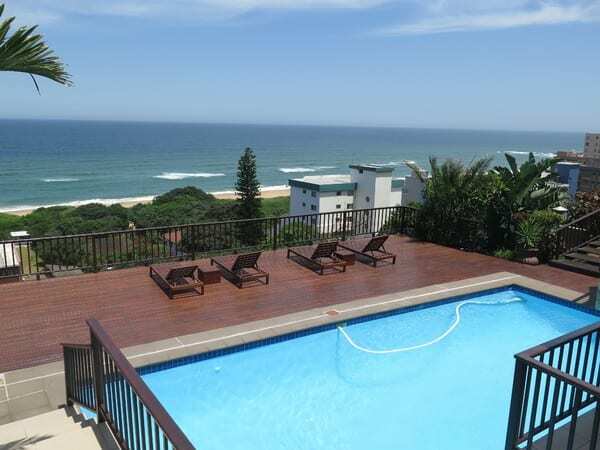 You can choose to soak up the sun by one of the pools, enjoy sundowners on the sundeck whilst enjoying the sound of the waves breaking against the shore. For those wanting to venture out we are closely situated to the Galleria Shopping Mall which boasts a Numetro Cinema, epic karting, indoor glow mini golf, indoor ice skating and plenty of retail outlets to choose from. Why not try the beach horse-riding trail, Splash Water World, Fun Land or take a drive to uShaka Marine World. Rooms are equipped with air cons, fans, satellite TV, MNET, Movies and tea/coffee making facilities. Our restaurant facilities cater for those that enjoy good home style cooking and with our friendly bar and waitron staff you will be made to feel right at home. This spacious family room offers a combination of comfort and relaxation. The Main room consists of a king-size bed for the parents and in a separate room twin beds for the kids with snug down duvets. The bathroom is en-suite and has a bath and shower. 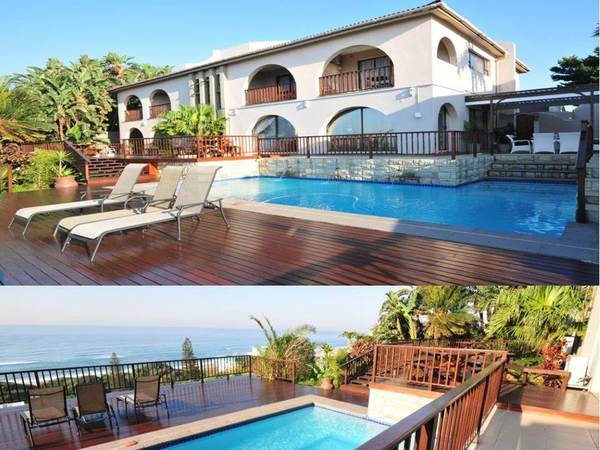 This room opens up onto its own private balcony and has excellent sea views. 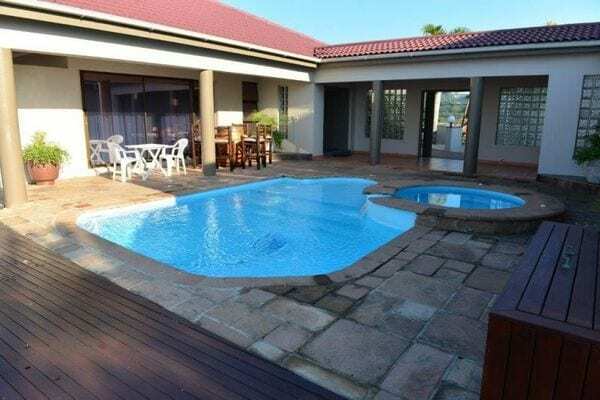 Includes: Standard Breakfast A King Size bed in the main bedroom and two single beds in the second room En-suite bathroom with bath and shower Private balcony Excellent sea views Air-conditioning, Tea and Coffee making Facilities, Mini bar fridge, Wi-Fi, DSTV, Local channels and M-Net. For your usage standard linen and bathroom towels. Our spacious open plan family room offers a combination of comfort and relaxation. Queen-size bed for the parents, twin beds for the kids with snug down duvets. The bathroom is en-suite and has a bath and shower. This room has a mini lounging area. This room is closely situated to the upper level sundeck. 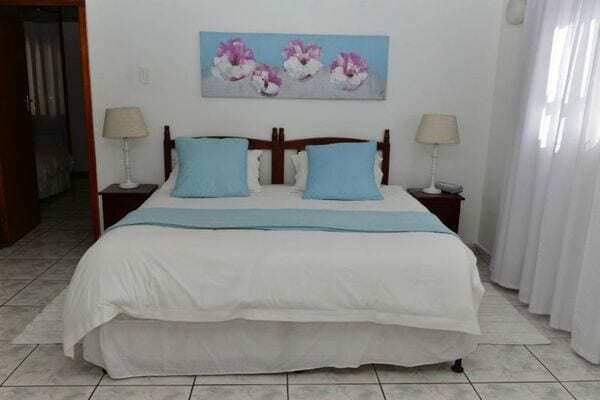 Includes: Standard Breakfast A Queen Size bed and two single beds En-suite bathroom with bath and shower Mini lounging area Air-conditioning, Tea and Coffee making Facilities, Mini bar fridge, Wi-Fi, DSTV, Local channels and M-Net. For your usage standard linen and bathroom towels. 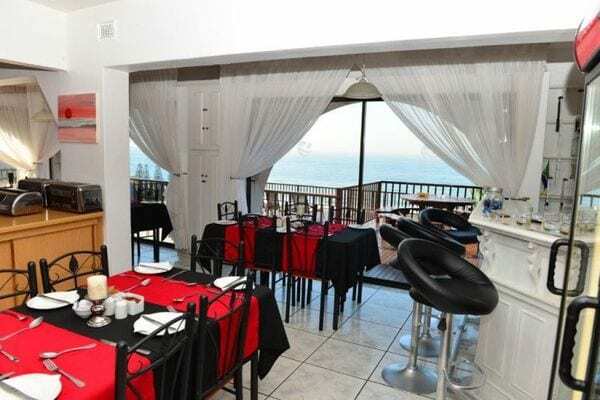 Includes: Standard Breakfast Queen size bed En-suite bathroom with shower Excellent sea views Some rooms open up onto a balcony and some open up onto the sundeck Air-conditioning, Tea and Coffee making Facilities, Mini bar fridge, Wi-Fi, DSTV, Local channels and M-Net. For your usage standard linen and bathroom towels. These are comfortable rooms with a double beds. 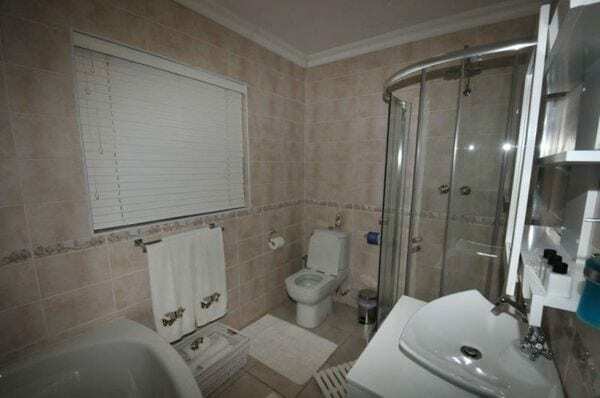 Bathrooms are en-suite with only showers. 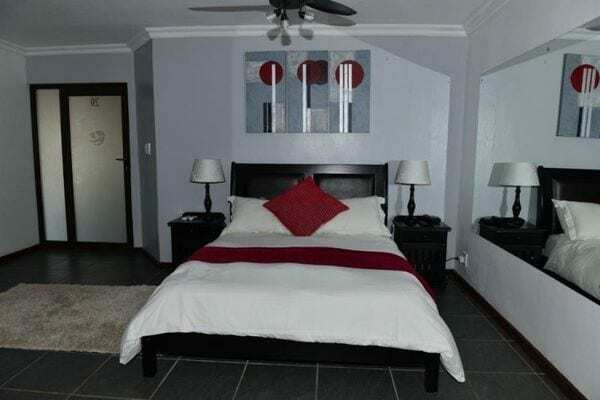 Includes: Standard Breakfast Double bed En-suite bathroom with bath or bath and shower Air-conditioning, Tea and Coffee making Facilities, Mini bar fridge, Wi-Fi, DSTV, Local channels and M-Net. For your usage standard linen and bathroom towels. 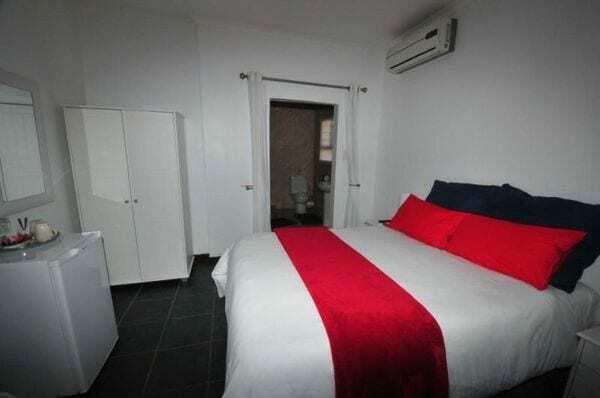 These are comfortable rooms with a double bed. 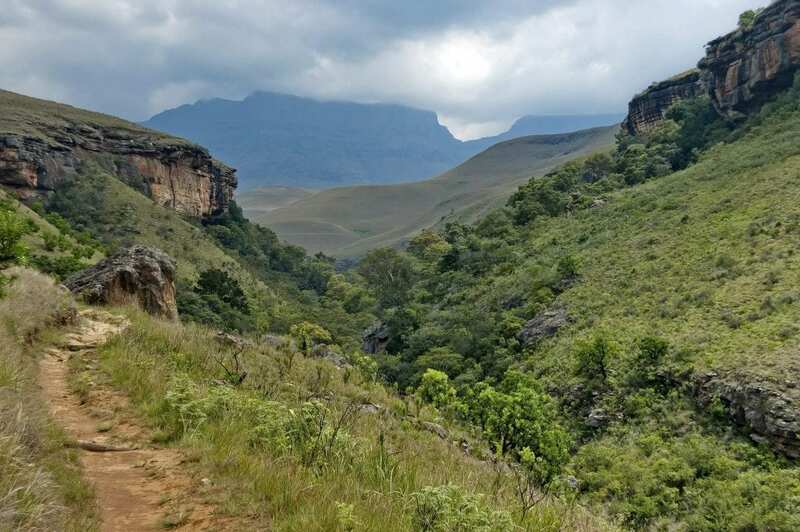 Bathrooms are en-suite with only a shower or only a bath. 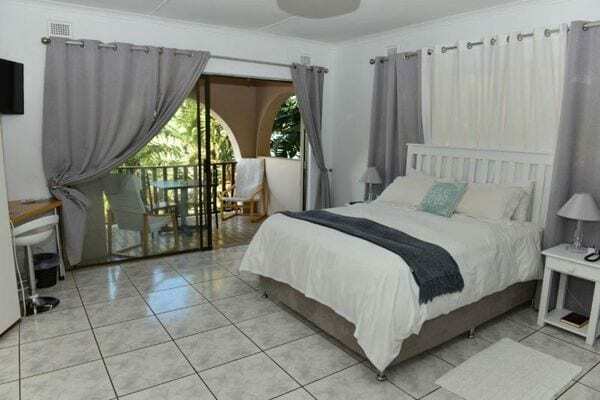 Includes: Standard Breakfast A Double bed En-suite bathroom with bath or shower Air-conditioning, Tea and Coffee making Facilities, Mini bar fridge, Wi-Fi, DSTV, Local channels and M-Net. For your usage standard linen and bathroom towels. Our quaint Budget Room offers a fantastic Sea View. With en-suite bathroom with bath only. This room opens up onto our upper level sundeck area and has a seating area just outside the room. 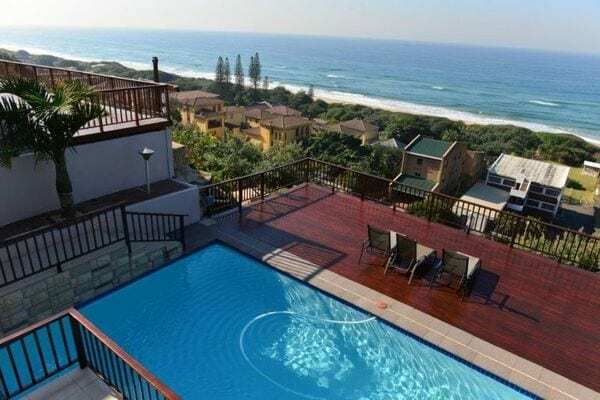 Includes: Standard Breakfast A Double bed En-suite bathroom with bath Excellent sea views Opens up onto a patio that leads onto our upper level sundeck. 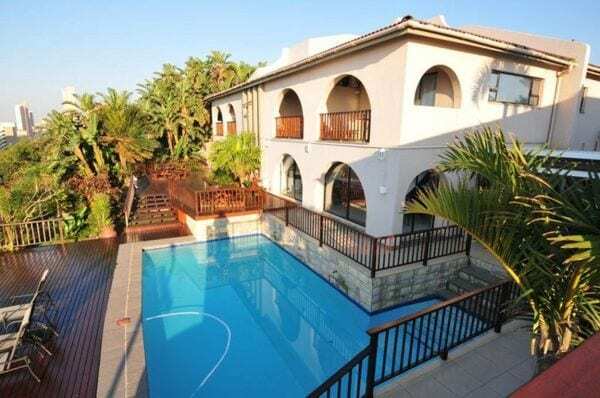 Air-conditioning, Tea and Coffee making Facilities, Mini bar fridge, Wi-Fi, DSTV, Local channels and M-Net. For your usage standard linen and bathroom towels. These quaint rooms have two single beds in them and have an en-suite bathroom with shower. 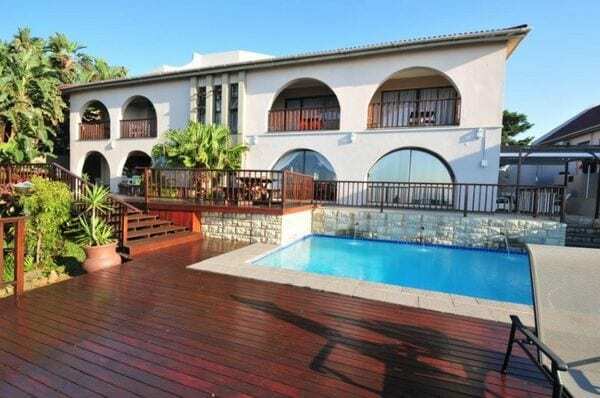 Includes: Standard Breakfast Two single beds En-suite shower Air-conditioning, Tea and Coffee making Facilities, Mini bar fridge, Wi-Fi, DSTV, Local channels and M-Net. For your usage standard linen and bathroom towels. Children allowed – parental supervision required. Refund and cancellation policy on application.